Ontario - Ensyn - Renewable Fuels and Chemicals from Non-Food Biomass. 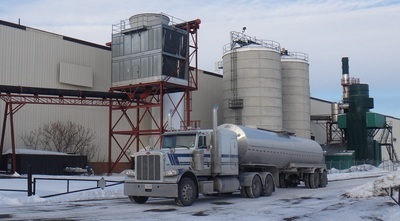 Ensyn’s three million gallon/year production plant in Renfrew, Ontario (“Ontario Facility”) is Ensyn’s first facility dedicated to the production of biocrude for the fuels business. 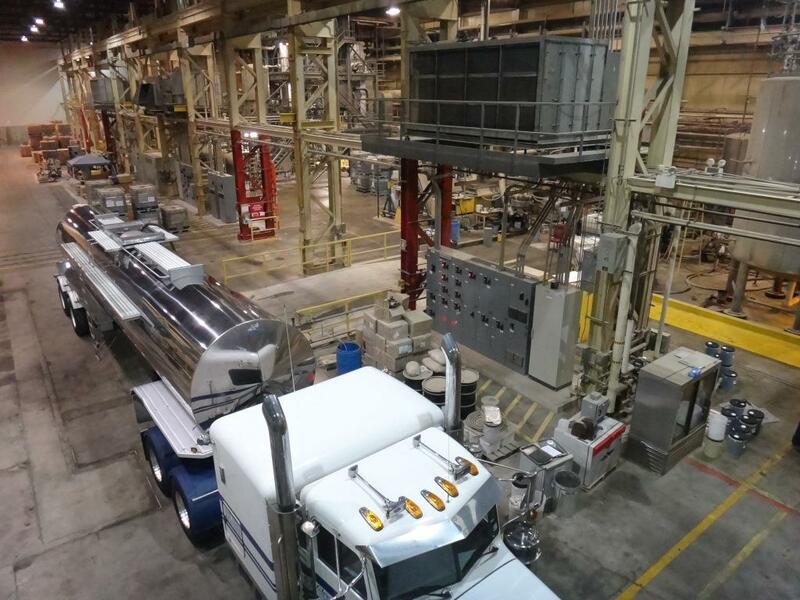 The Ontario Facility was commissioned in 2006 and was initially focused on the production of liquids for specialty chemicals and heating fuels. In 2014 Ensyn carried out capital improvements to the Ontario Facility, converting it to a dedicated fuels plant capable of producing three million gallons/year of biocrude. Commercial production from the Ontario Facility is being directed to heating clients in the U.S. under long term contracts. 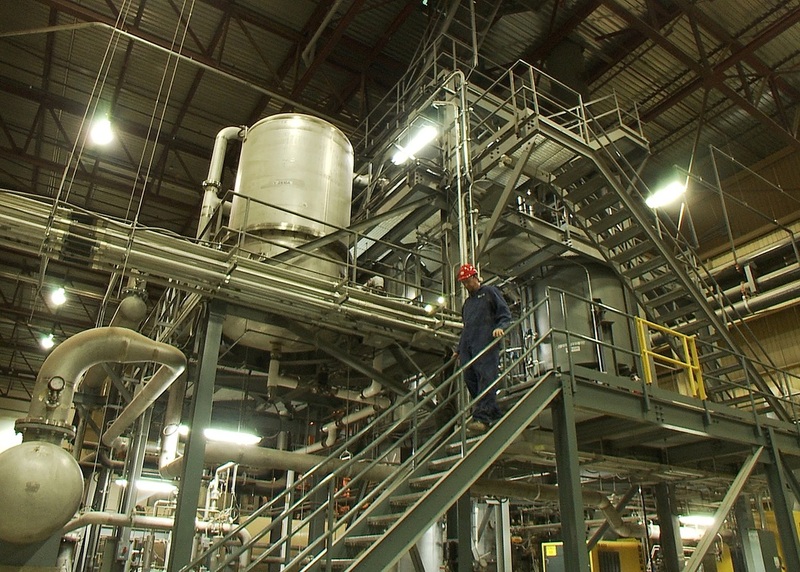 Production capacity is also being reserved to support the commercialization of Refinery Co-processing. The Ontario Facility is effectively seeding the market for new, larger biocrude production projects Ensyn and its partners are developing in Canada, Brazil and the U.S.
Ensyn’s Ontario Facility has been qualified by the U.S. Environmental Protection Agency (EPA) under the U.S. Renewable Fuel Standards (RFS2) program. Sales of RFO from Renfrew to U.S. heating clients are generating D-7 RINs (Renewable Identification Numbers) under the U.S. RFS2 Program. 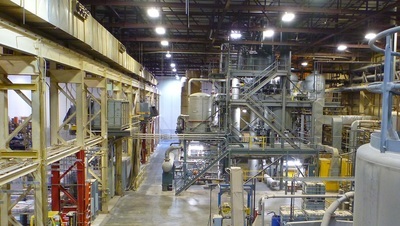 ​Ensyn’s Ontario plant – production and innovation since 2006.